You earn 13 loyalty point(s). 13 points = $0.13. Buy 3 or more and save an extra 2%! 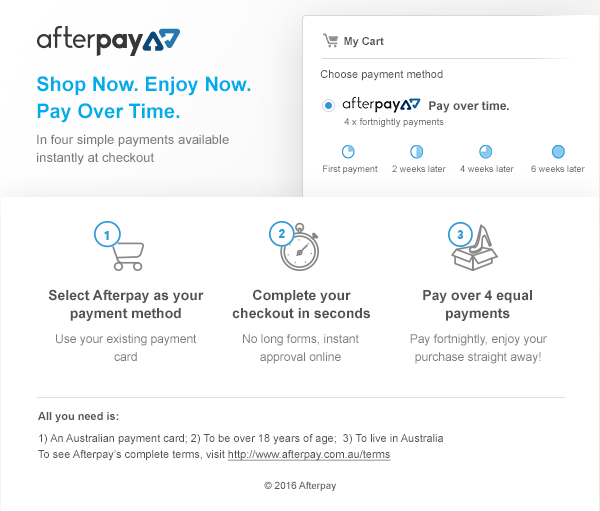 Buy 5 or more and save an extra 5%! Buy 10 or more and save an extra 8%! 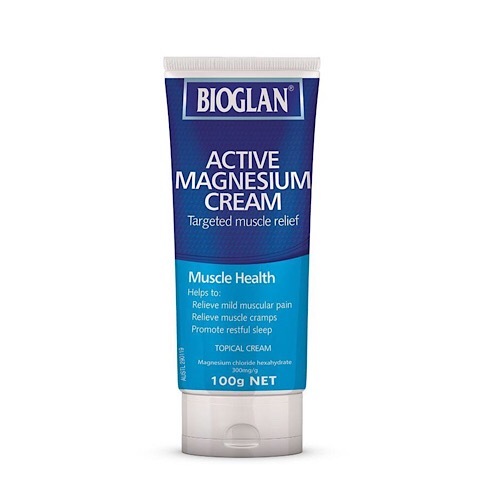 Bioglan Active Magnesium Cream provides 179mg of elemental magnesium chloride for targeted muscular relief plus menthol for cooling effect. Avoid contact with eyes. Do not use if tamper evident seal is broken or missing. Contains sorbates and phenoxyethanol. IngredientsMagnesium chloride 179.4mg/5g; purified water, glycerol, coconut oil, cetyl alcohol, apricot kernel oil, avocado oil, menthol and peppermint oil. DirectionsMassage a small amount into the affected area.